However, if you’re looking at just necessities, it’s not uncommon for the costs to reach $500 in the first year and $300 for each subsequent year. And, if you’re getting a puppy, expect these costs to go even higher. Special Note – These costs do not include any unknown issues such as professional training, professional grooming, boarding and emergency vet care. While the costs of caring for a new dog each year is less than the first year, you should really look at the first year costs to determine if bringing up a new canine friend is in your family’s financial interest. What kinds of costs can you expect in the first year? The total cost, when looked at from the high-end scale, is about $2,600 for just the first year. While the subsequent years will be less, the first year is going to be the most expensive in terms of basic care. Again, this does not include emergency needs for your pet. Bear in mind that adoption fees may include various services like spaying/neutering, shots, veterinary tests, etc. What Are The Extra Costs Of Taking Care Of A Dog? 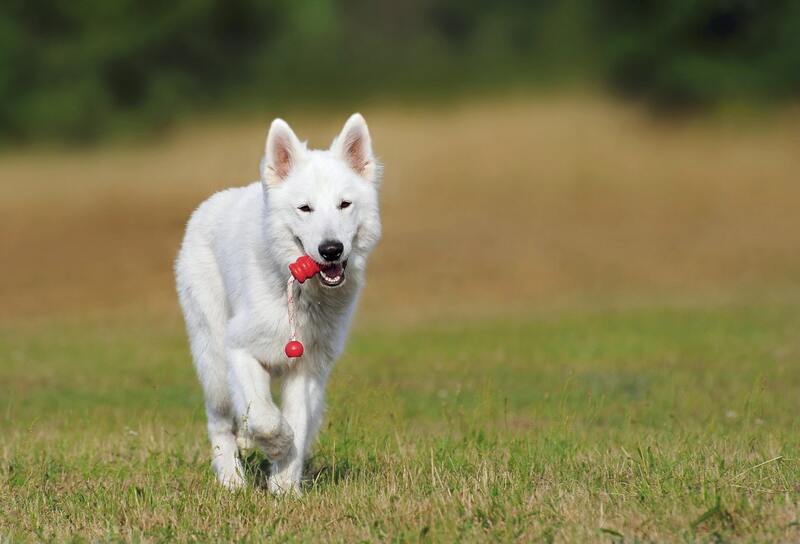 It’s important you understand that taking care of a dog goes beyond the basics. Some of the purchases you make will be spent on fun things such as new toys, but other expenses are crucial to your dog’s health. However, if you can save up the cash, you may find a little extra money to take care of them (without racking up debt). The amount of money you pay for your puppy is going to vary. If you have a dog that has special needs or is older, you may need to put some extra money aside for regular vet visits. However, healthy dogs can still require vet visits beyond the annual checkup. They may suffer an illness or be involved in an accident. The cost for treating anything like this can run you at least $1,000. There is one way to defray the costs though. You could purchase a pet insurance policy that you pay each month. Or, you can set aside a minute amount of money every month to help you when the time comes. It’s not uncommon for professional grooming costs to exceed $1,000 in a year. If you go with a basic wash, teeth cleaning and nail trimming service, you’ll pay less. Keep in mind that if money is an issue, a short-hair dog won’t need many, if any, cuts and will do well with regular at-home brushings. Your dog will need to be taught proper behavior, and this can run you $250 a year. Of course, the cost is dictated by who you choose to perform the behavior and the number of classes you choose to enroll your dog in. There are several pet specialty retailers that provide low-cost training. Consider looking at shelters for free or reduced cost training classes. If you adopted a dog, a private trainer might provide a discount. If you’re going on vacation, you may be welcomed to take your canine friend with you. However, you’ll end up paying more for this luxury. If you’re going to leave your dog behind, you’ll still need to make sure he/she is cared for. The cost can run anywhere from $15 to $50 a day. The costs of pet accessories such as toys, collars, treats, etc. may surprise you. In fact, if you’re excited about your new friend, you may spend more than you really need. Keep in mind that costs are dictated by your budget, taste and product material. Bear in mind that smaller dogs also tend to cost less than bigger dogs. The cost of a puppy compared to an adult dog can vary significantly. After all, adult dogs tend to already be trained and have undergone the important vet procedures. If you really want a puppy, go the adoption route. When you choose a puppy from an adoption group, ask them what the fee covers. The majority of dogs are neutered or spayed before adoption (the cost of this procedure can run $300). They’re also given exams, de-wormed and their initial vaccinations. These costs can run up to $1,000. The fee may also include a microchip, which permanently identifies your dog. While you may need to register your device, many shelters will pay for the cost. Rather than paying a professional to groom your dog, consider trying it yourself. Dog shampoo can run $10 while grooming tools may cost about $20. Of course, research your dog’s coat to ensure you are taking proper care of it. There are several apps, online training tips and videos to effectively teach and train your dog proper behavior. Check out yard sales or swap sites to see what supplies you can get for your pet. It’s not uncommon for pet owners to get rid of gently-used equipment after their dog is trained. A new crate can run you at least $250. Save yourself some dough by looking for gently used items. The biggest expense you’re going to have is dog food. Therefore, save yourself some cash by looking for special offers on dog food and other pet supplies. If there’s a particular dog food you buy, follow them on social media to learn about special offers. Keep in mind that the costs of the dog food will vary based on the amount needed, quality, type and special diets. You can reduce the amount of money you pay for healthcare by taking out a pet health insurance policy. As soon as you get your dog, you should get a policy. Yes, taking care of a dog can cost a lot of money, but with a little foresight and knowledge, you can defray some of the expenses and bring home a canine friend for your family. Stephanie Lynch, a proud mom of two dogs (and two sons) started the organization Howmuchisit.org in 2010. Today, her passion is to help others find out what the “unknowns” cost in life by creating guides and allowing others to share what they paid. Working together, we can all be assured we will never be ripped off again!